April Meeting 4/18 at L.A. Ale Works! 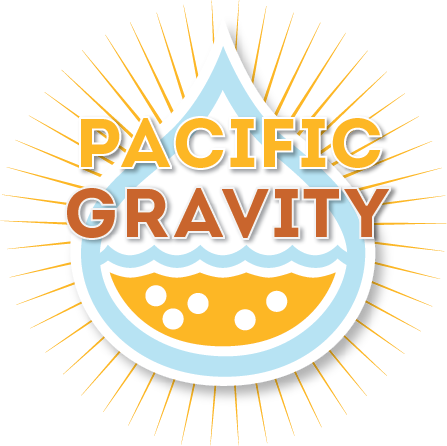 The next meeting of Pacific Gravity is this Thursday, April 18, 2019. We will be getting started at 7:30 PM. We are not planning food for this event as there will be a food truck on location. The ‘style of the month’ is Belgium beers and will include a commercial style tasting hosted by Brian Watson. Please bring your Belgian Beers to the meeting! This month’s style is appropriate because we will also be hosting the awards ceremony for the recent LABBC. http://pacificgravity.com/wp-content/uploads/2015/01/pg_logo.png 0 0 Brian Watson http://pacificgravity.com/wp-content/uploads/2015/01/pg_logo.png Brian Watson2019-04-16 11:49:522019-04-16 11:49:52April Meeting 4/18 at L.A. Ale Works! In honor of St. Patrick’s Day, our commercial tasting style is Irish and British dark beers, hosted by yours truly! Dust off your potatoes for an unofficial stew-off! Bring your crock-pot of Irish or British stew to the meeting. This is just for bragging rights. We will have a side of rice, and hopefully some bread from Tortugo’s neighboring bakery. We still have spots for the Southern California Homebrewer’s Festival. Do not miss one of the best events of the year! Talk to Terry to sign up for a campsite. Please join us this Thursday, 2/21/2019 for our February meeting! Our style of the month is Cider’s and Perry’s with Tyler Schwartz leading the commercial tasting. March 9, 2019: MonsterBrew at Smog City Brewing. See Carl’s Monster Brew article.